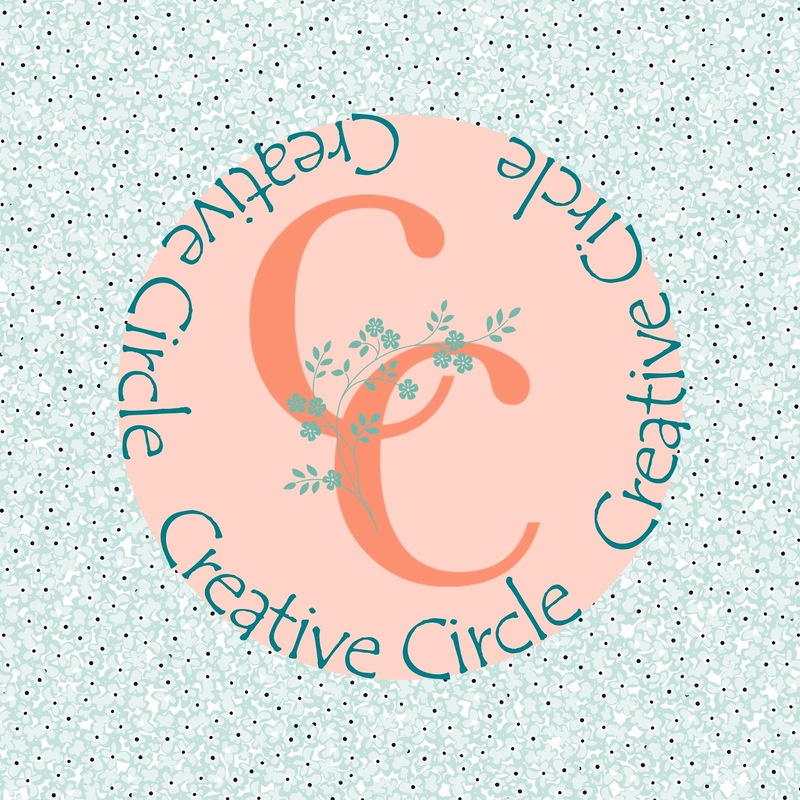 Welcome to the Creative Circle Design Team. This month features #imbringingbirthdaysback! This slogan was originated from Shannon West, Demonstrator Training Manager from SU HQ's. It's great to see you today! If you come from Sandy's blog you are at the right place. If not, just keep hopping and eventually you will land back here again. 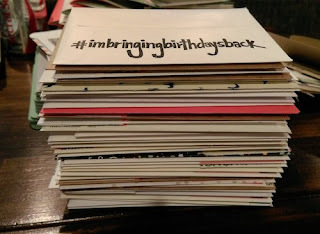 The new 3D release that features #imbringingbirthdaysback! is a storage box for birthdays / anniversary cards as well as a calendar. When designing this new release I also wanted to show a calendar that sits on your desk while working on more cards. 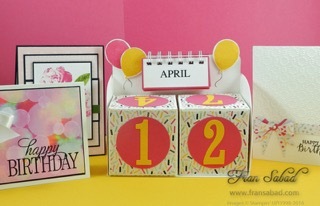 The calendar has two interchangeable blocks. You rotate them to display the day(s). I used the Number of Years framelits to cut the numbers out. To protect the blocks, you can spray acrylic protector on it to keep it lasting long. Oh by the way, the 9 is missing but if you turn the 6 upside down it makes the 9. The months also rotate too. I used a binding machine to bind the months together, and if you don't have one, you easily use an O ring. You can also decorate each month whatever theme you wish. As creativity gets going, add your finished card(s) to your collections. The card holder can hold up to 10 cards with envelopes. You can stand them horizontally or lay them vertically. And if you want to add a gift (ie: stamp set), it can hold that too. I made some cards to go in with this release which I will show later on. We invite you to join us today for an explosion of inspiration! 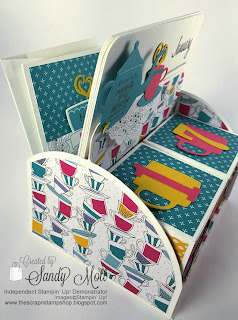 Blog hop with us and comment at each stop along the way for a chance to win a Calendar/Card Box pattern. Winner will be announced on April 18. To give you some inspiration. Feel free to click on their work to visit their blog and be inspired by their work. The Design Team love hearing from you - so if you have a chance to leave comment, please do! We hope this is as much fun for YOU as it is for us! Let's get hoppin'! Can't wait, you can purchase the pattern HERE. This is a Class Planner. Thanks again for join us! 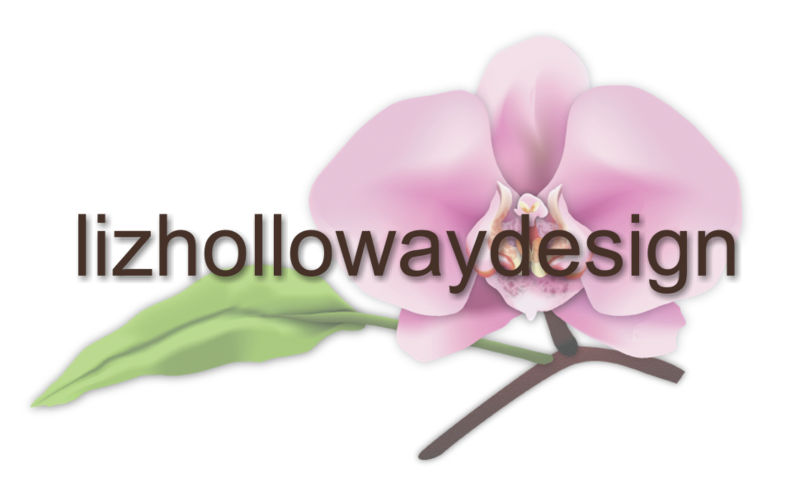 The complete #imbringingbirthdaysback products used to create my design are listed below. DESIGNER to JOIN OUR Crew! Want to become a designer? 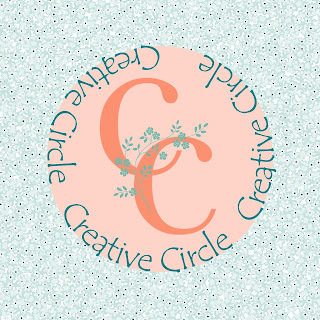 Are you intrigued by our Creative Circle Design Team? 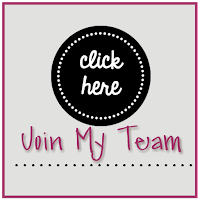 I am looking for one more designer to join our circle. If you live in Europe area, please send me your resume with links. You must have a blog, FB account and a electronic cutter. This is an awesome project! It is decorative and so useful! Liz... this is GORGEOUS! Love this idea. Beautiful and useful and would make a great gift. Mother's Day is coming up and this would be a wonderful gift. Such a cute project - thanks for the chance to win the tutorial! I just LOVE this project and yours has a nice twist with the wire binding. I don't have a machine, but maybe I should check into that! Thanks for the opportunity to possibly get the instructions/pattern for free! I love this! 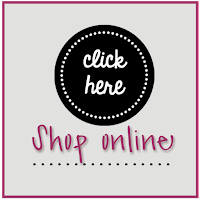 I would love to teach the ladies in my Stampin' Up! club how to make this! Amazing! Very nice calendar set! Love this idea especially the storage bonus!!!great!!!! Liz, I am so excited by your awesome project, so glad I saw this morning on Facebook… Just purchased the tutorial and can't wait to try it myself thank you so much! Love this perpetual calendar! So creative and the storage for the cards is so cool. Thanks.